For certain industries, like construction and trucking, a steady supply of fuel is an absolute necessity for to keep your business running smoothly. That’s why finding a fuel supply and delivery company you can trust is so important. 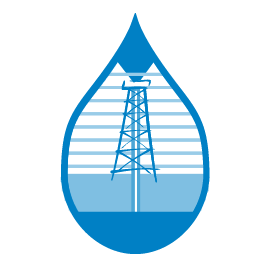 Here at Reeder Distributors, we’ve been in the fuel, lubricant, and equipment distribution industry for years. As a locally owned and managed Texas based company with strong Christian values, courtesy and professionalism are embedded in all the work we do. That’s why we want to help you get the best deals on fuel available, and one of the best ways to do that is to buy wholesale. Let’s go over some of the benefits. Generally, wholesalers try to provide everything you could need within their field. For example, in regards to fuel, a good wholesale company might also offer the lubricants and equipment necessary to use it. Rather than track down different manufacturers yourself, let your wholesaler do the hard work for you. Don’t waste time tracking down different products when that is just taking time away from your business. Wholesale companies generally try to cover their niche, and that applies to fuel wholesalers as well. Here at Reeder Distributors, we offer everything from diesel fuels to racing fuels, and from fuel treatment to tank testing. Our goal is to maximize ease of use for our customers, so they can get back to the demanding task of running a business. It takes a lot to run a business, so it’s important that you trust the distributors who supply it. By buying wholesale, you’re able to build a relationship with the people who help supply your business. This gives you the peace of mind necessary to move on to other tasks that need your attention. Sometimes, wholesalers have even been known to give special pricing to long standing clients. Delivery fees tend to add up fast, especially when you’re talking about the size of orders necessary to run a business. 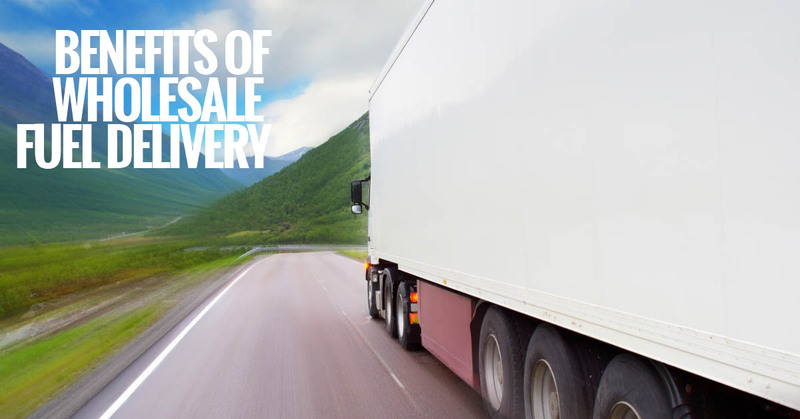 Not only do wholesalers offer the products you need at lower prices, but they also offer the added convenience of having your delivery needs met by one company. We saved the best benefit for last: drastically lower costs. There is a common myth that only chain stores and big businesses can take advantage of wholesale options, but that is not the case. There is a lower limit on the amount of product that you have to buy with wholesalers, but anybody can take advantage of wholesale options. It’s a great way to keep your price point low, and get an edge on the competition. Hopefully we have turned you on to some of the benefits of buying wholesale. Here at Reeder Distributors, we’ve been in the fuel delivery service for years. We work hard to build trust with all of our clients, and strive to provide the best quality product and service that we can. If you have any questions about our wholesale fuel delivery options, please don’t hesitate to give us a call today.